Suzanne is an Associate Principal at NK and one of four ACHA Board-Certified Healthcare Architects in New Jersey. 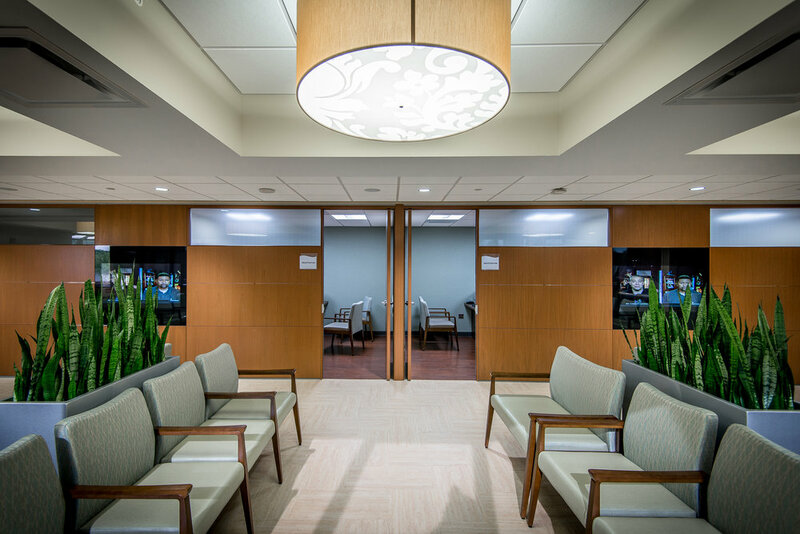 She has more than 25 years of specialized healthcare planning and design experience. 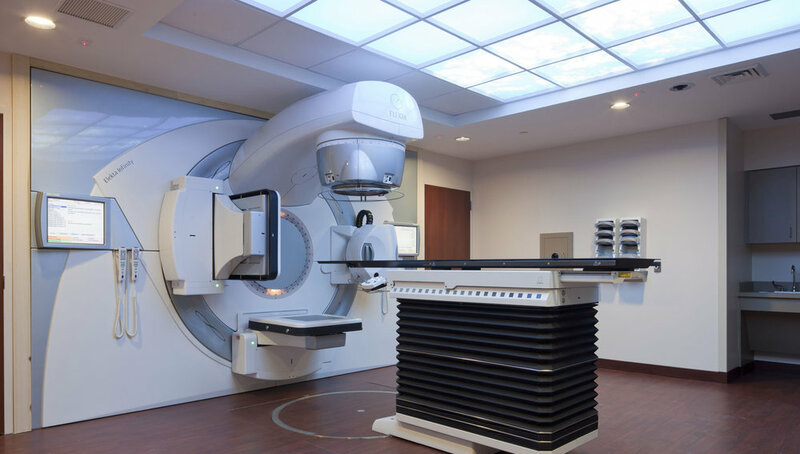 Her project experience ranges from small complex renovations to multi-million dollar hospital expansions. 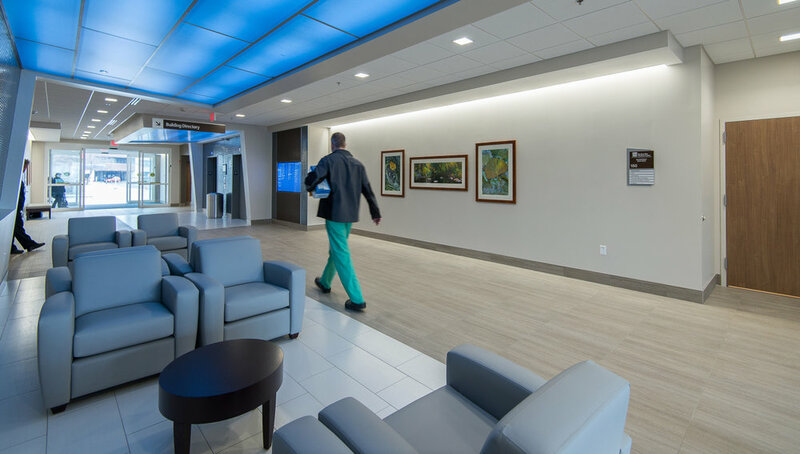 Prior to joining NK Architects in 1997, Suzanne was the Director of Construction at Newark Beth Israel Medical Center where she was responsible for all construction and renovation projects throughout the Medical Center and all satellite facilities. 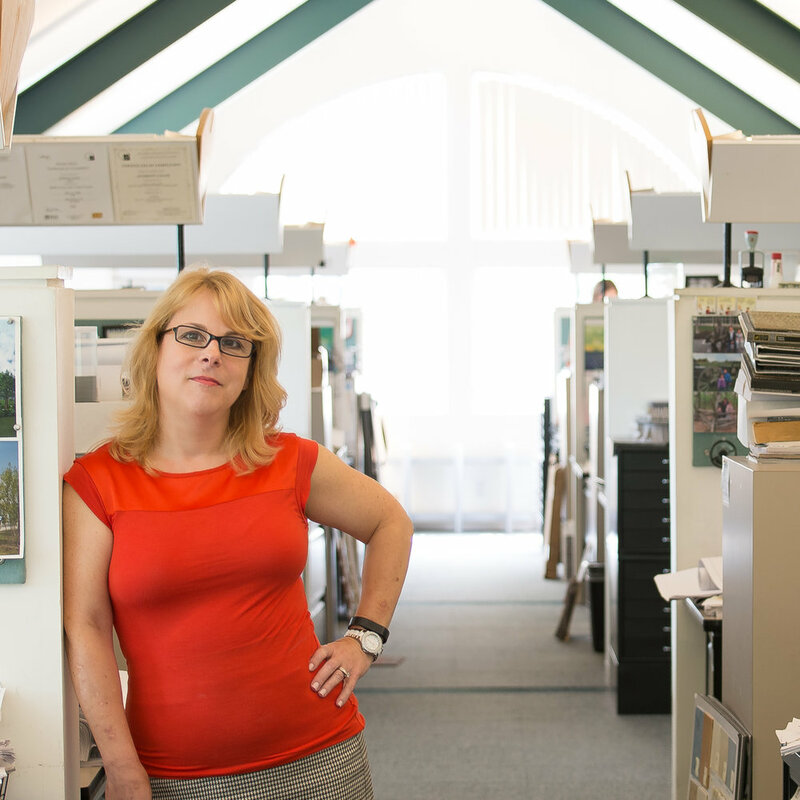 Suzanne is a graduate of NJIT, a Certified Interior Designer and Licensed New Jersey Building Inspector, a member of the American Institute of Architects, and she serves on her town’s Zoning Board of Adjustment. When not working, Suzanne enjoys spending time with her husband and yellow labrador retriever.